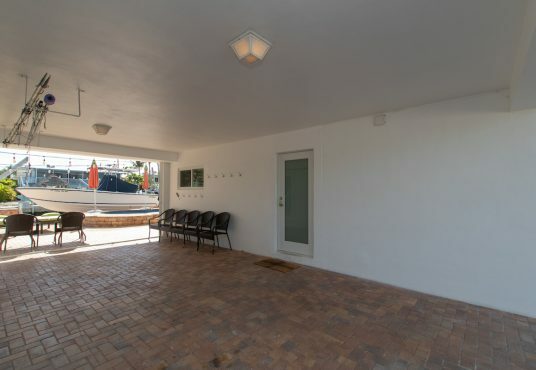 MM 91. 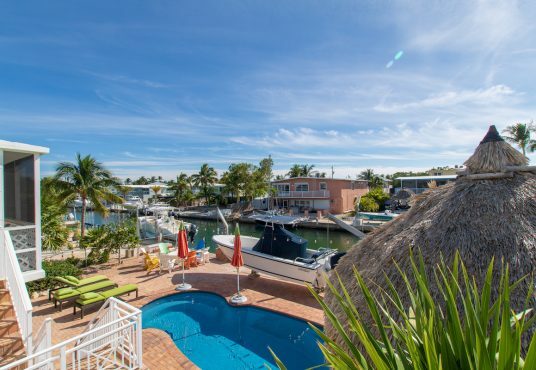 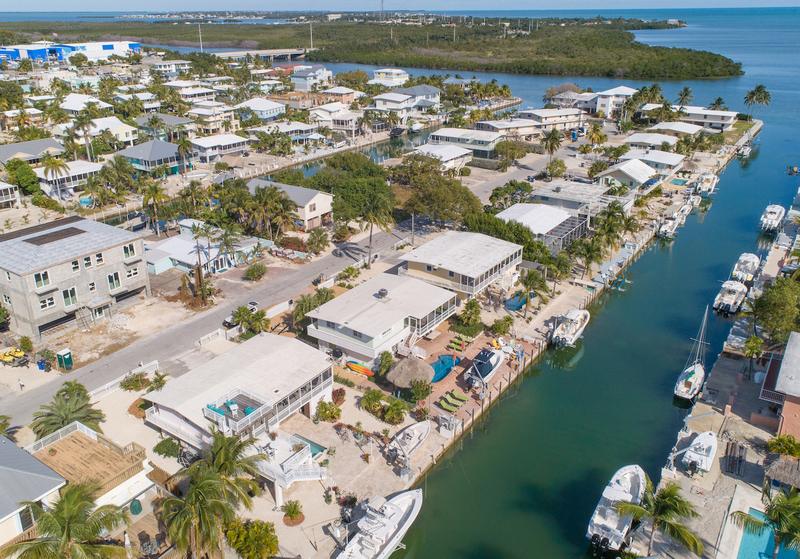 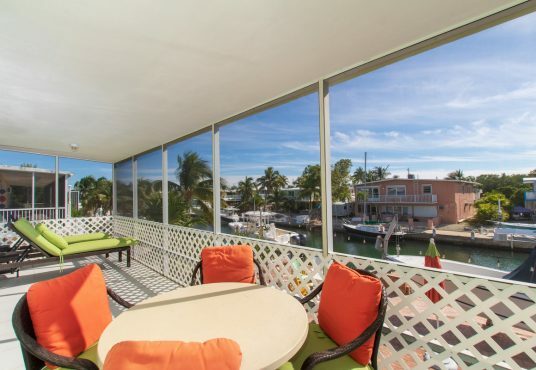 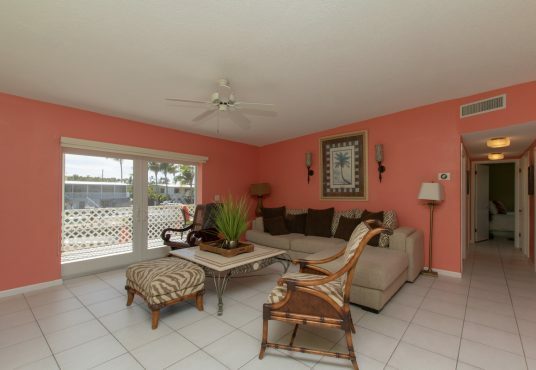 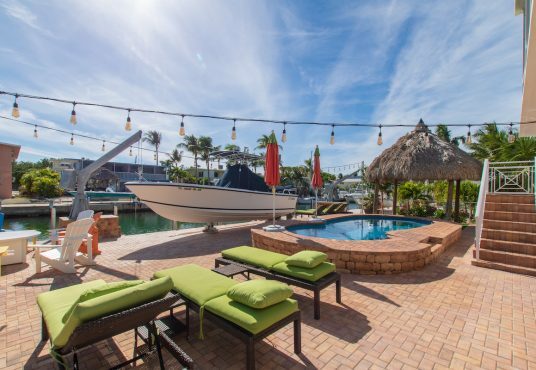 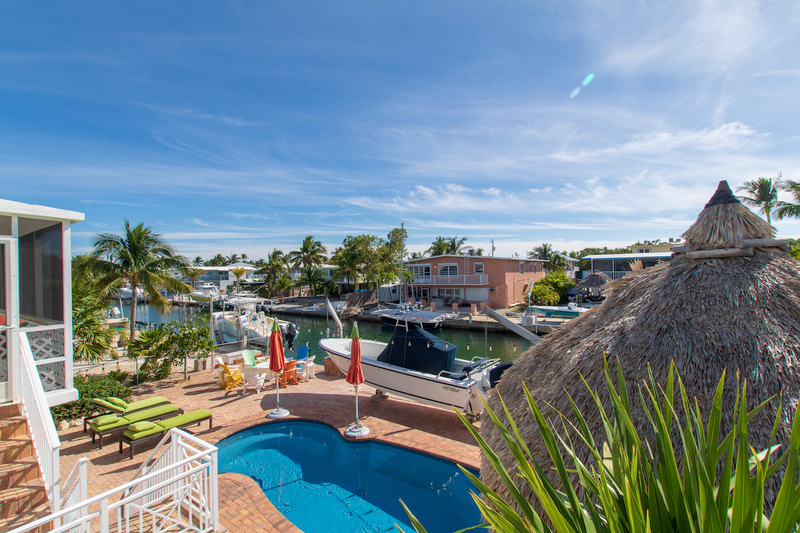 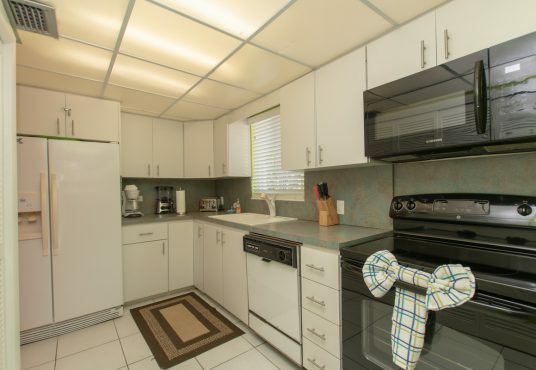 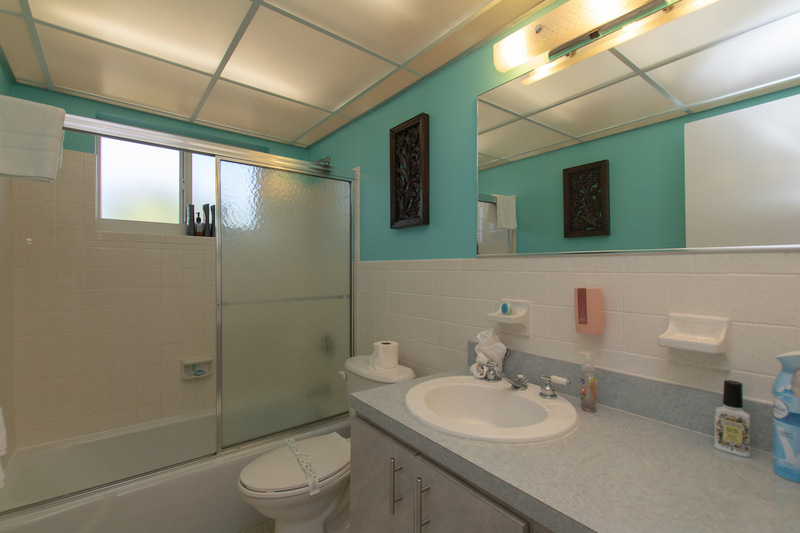 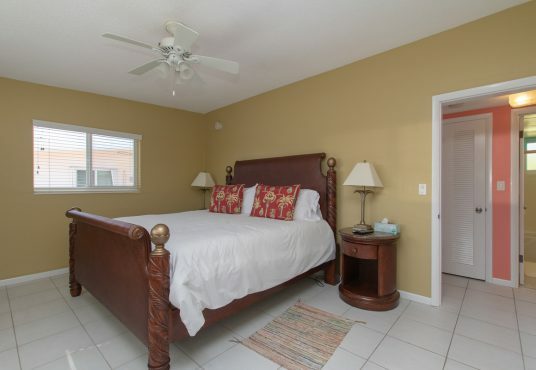 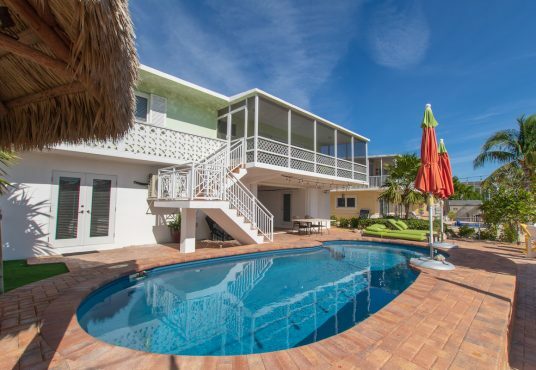 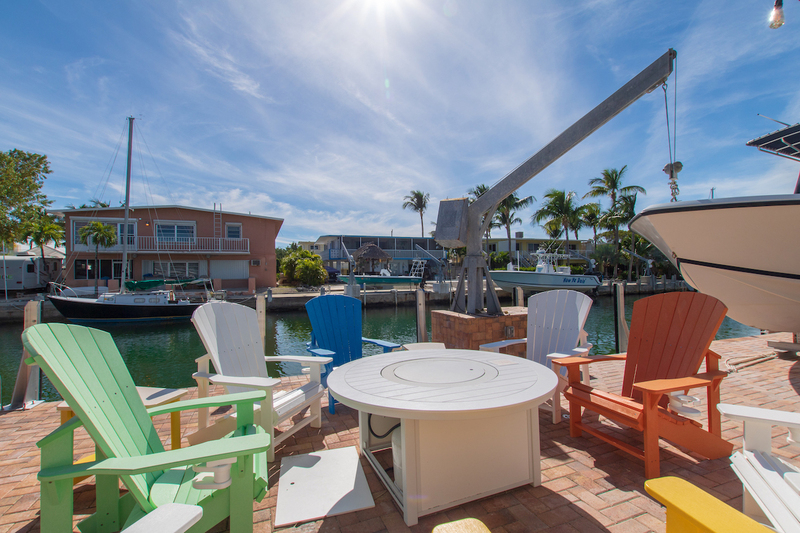 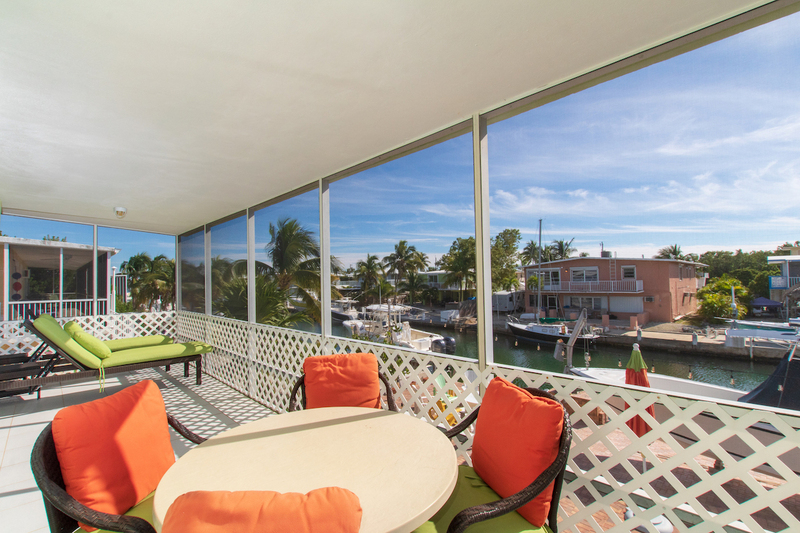 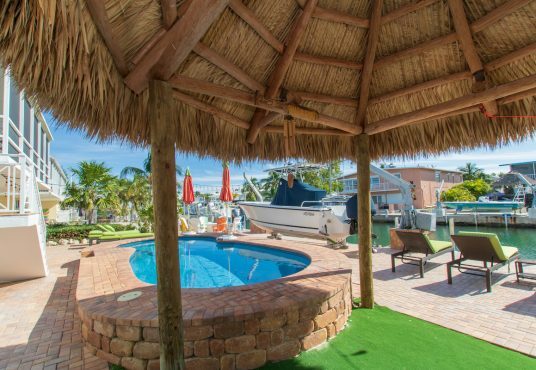 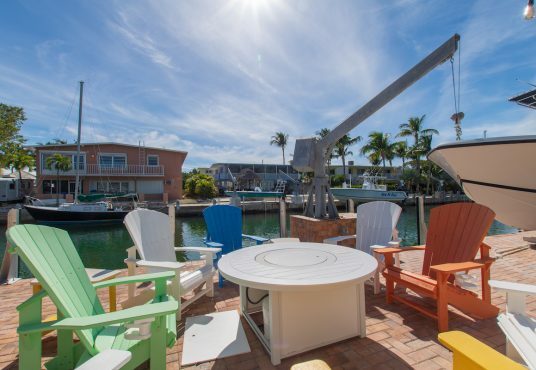 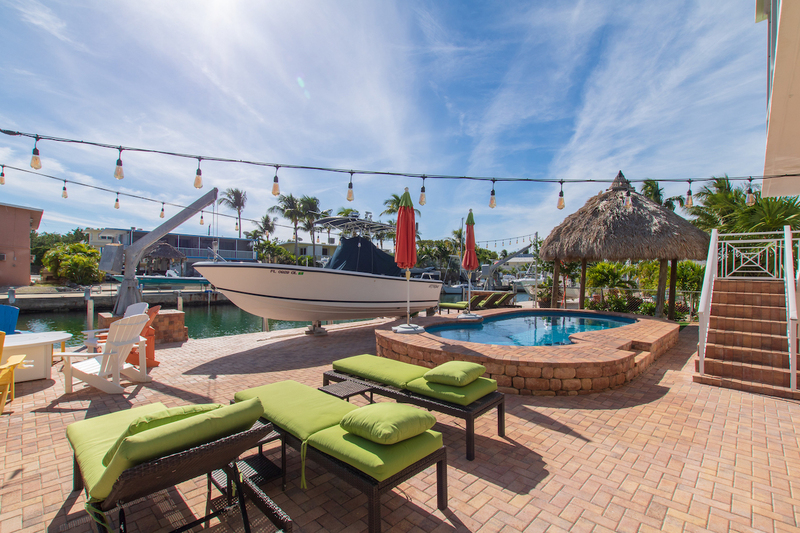 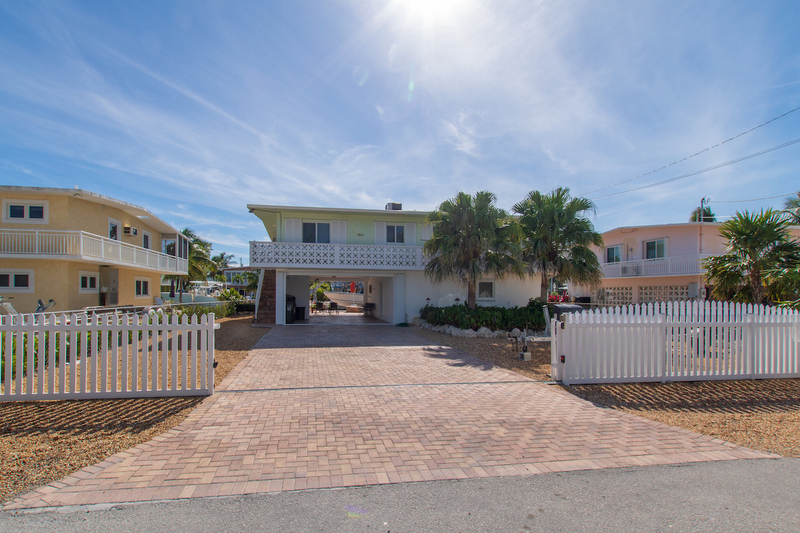 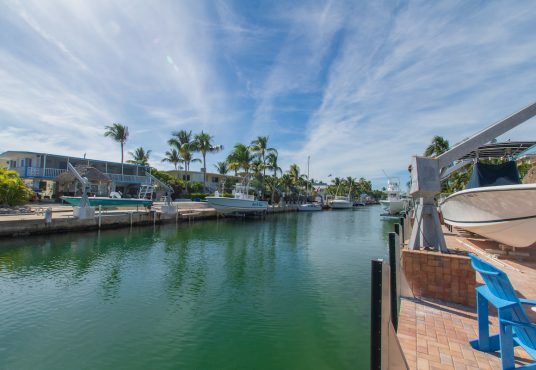 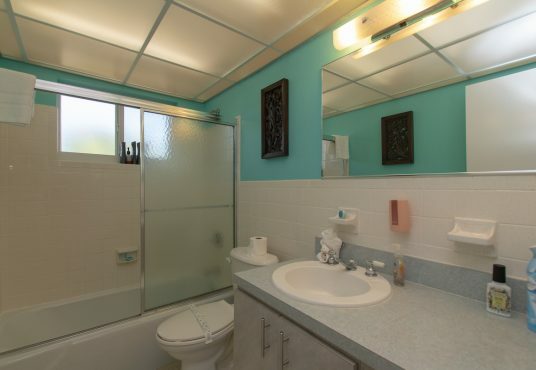 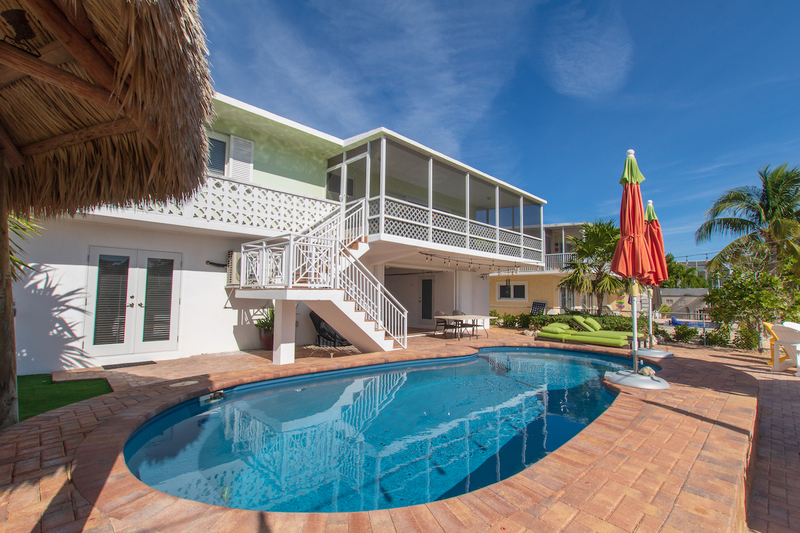 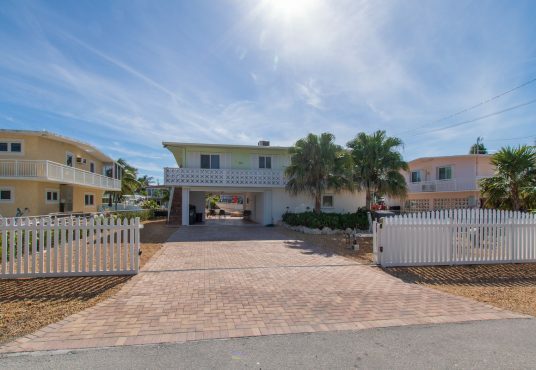 Situated on a clean, clear canal with deep water access to either the bay or ocean via Tavernier Creek! 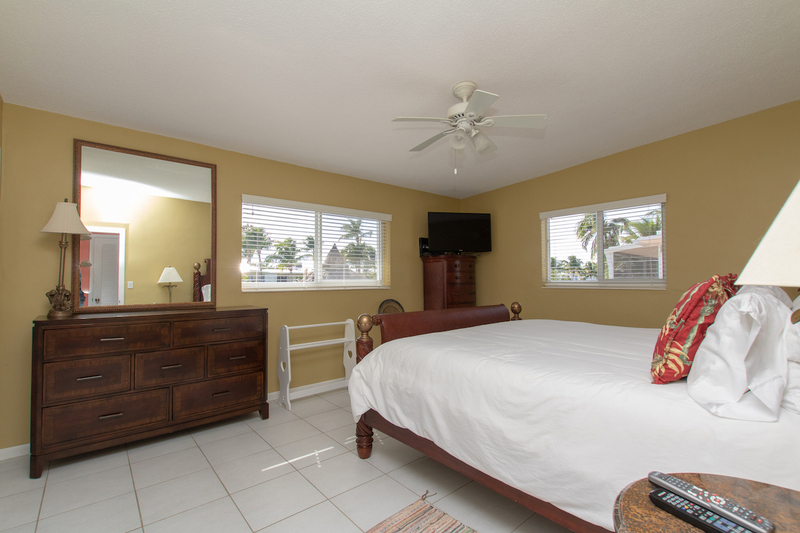 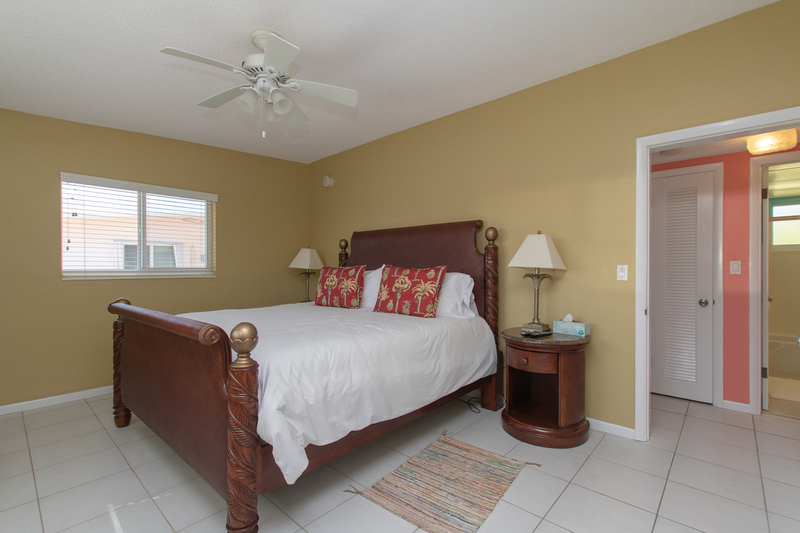 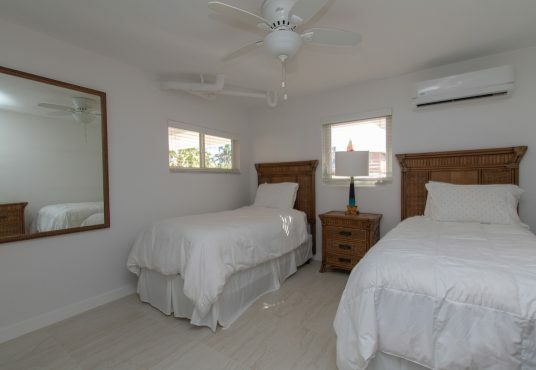 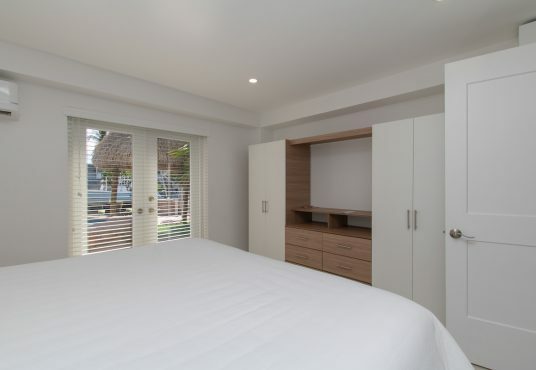 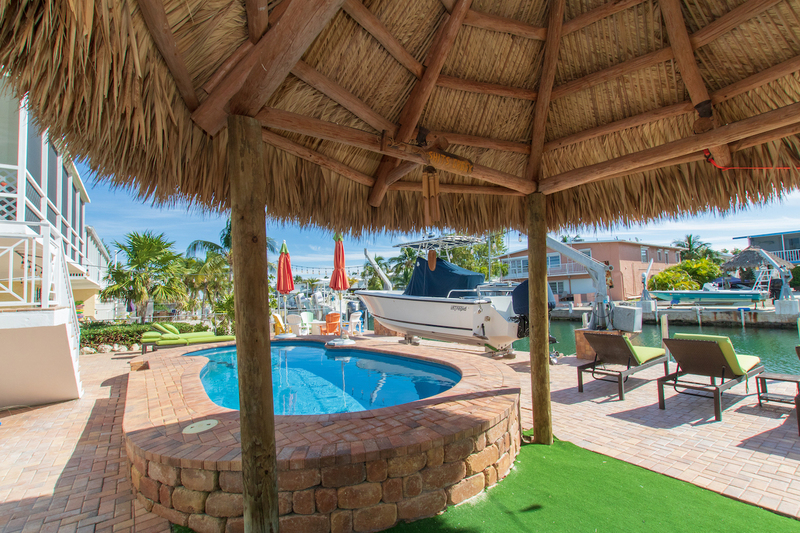 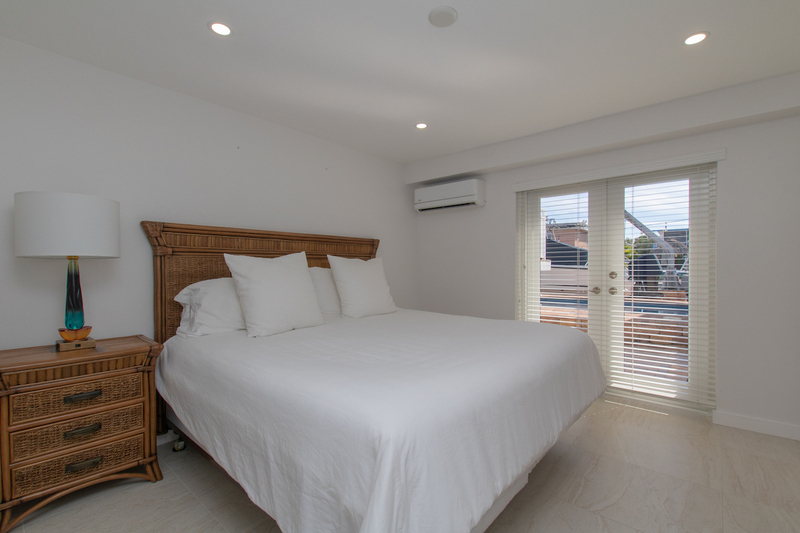 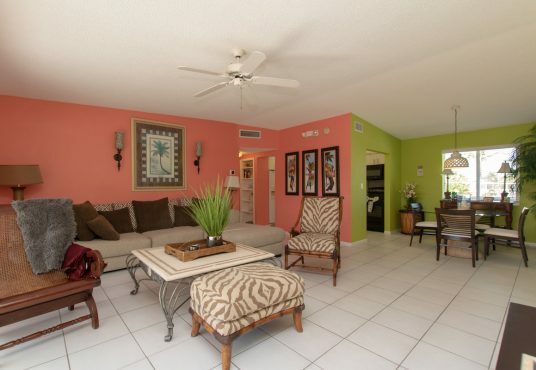 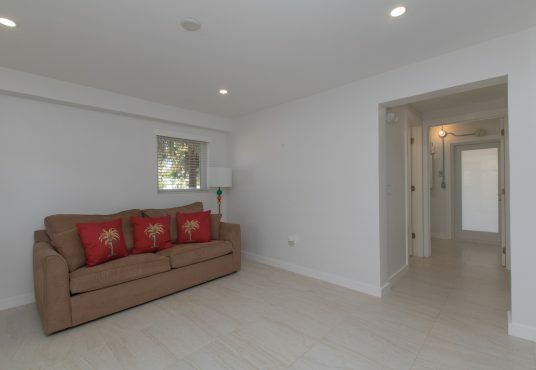 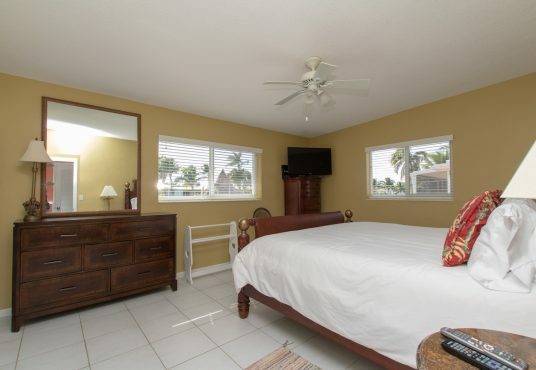 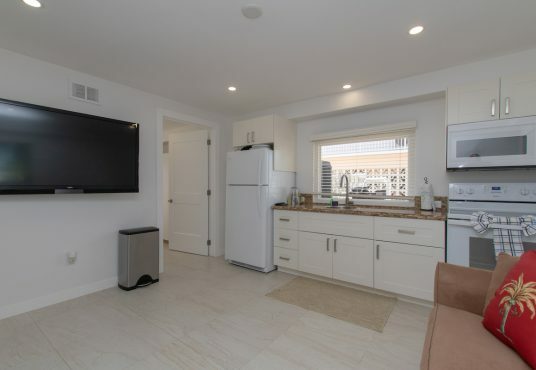 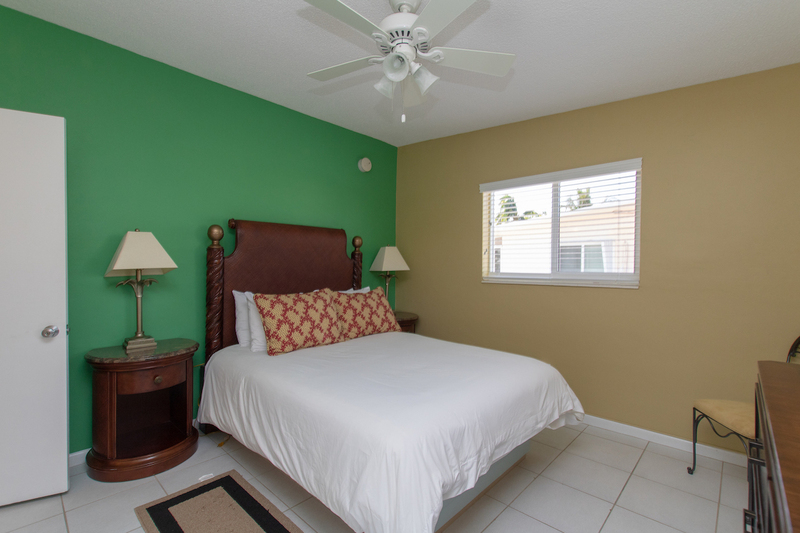 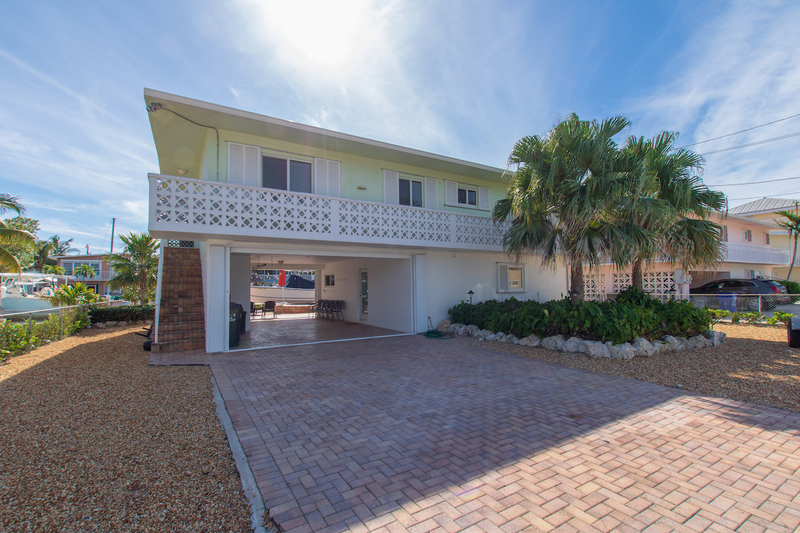 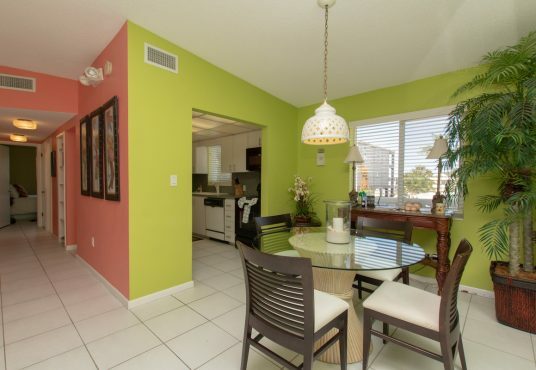 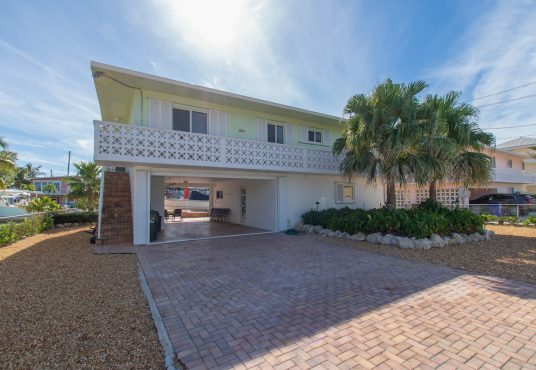 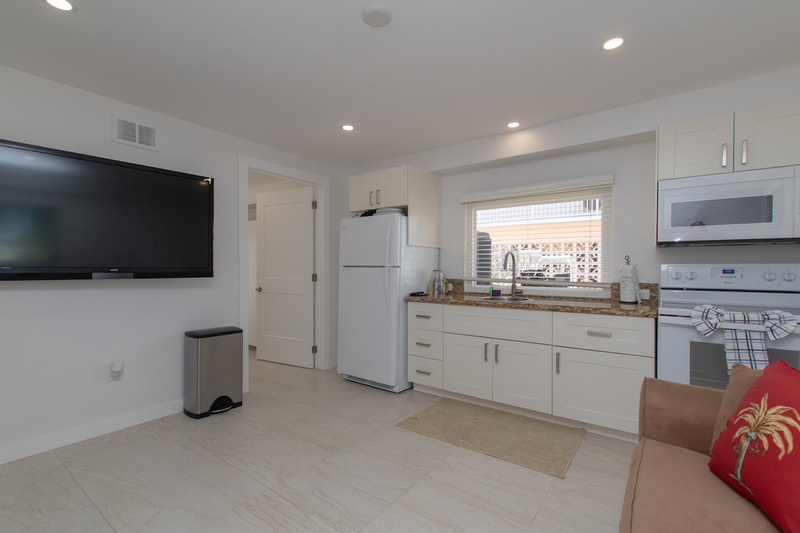 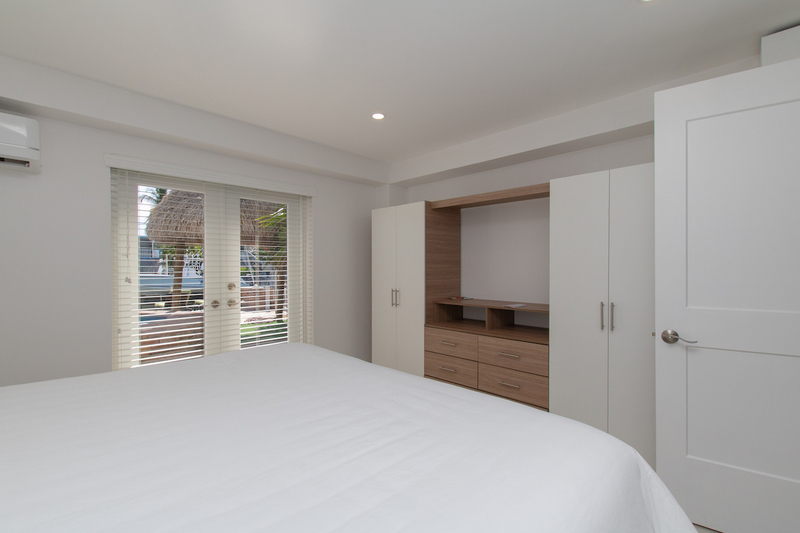 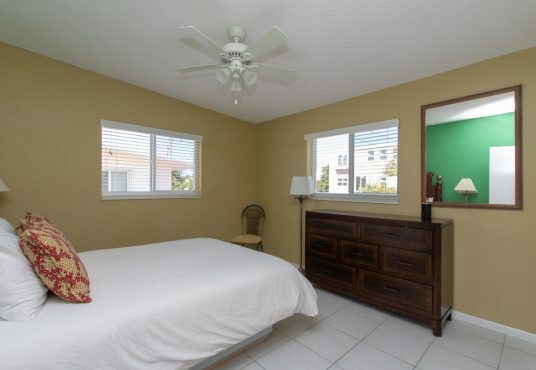 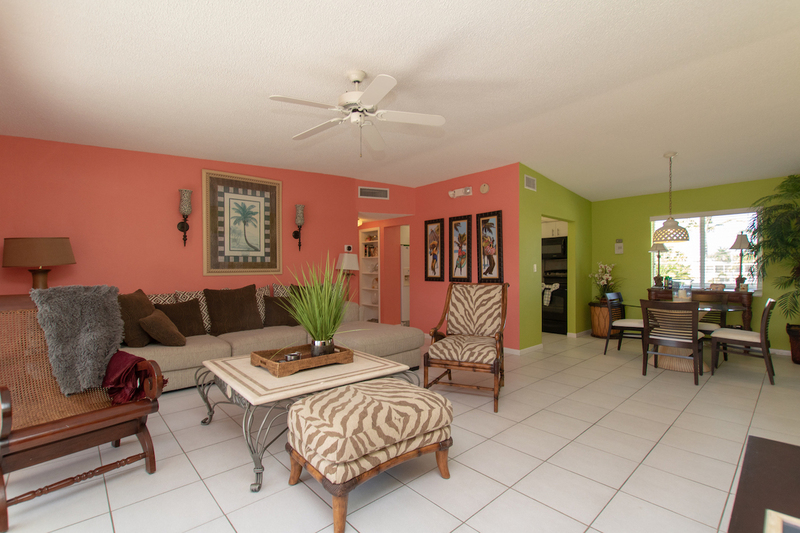 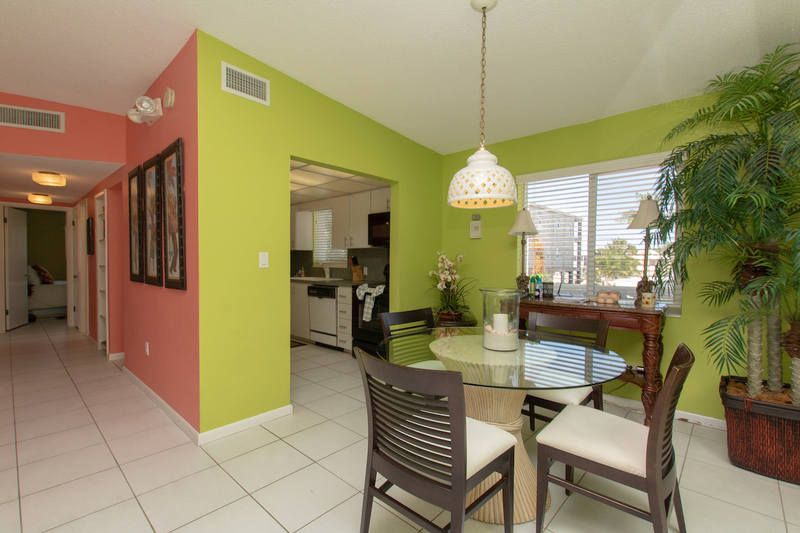 Enjoy your island time in this bright and breezy hideaway … Two bedrooms/Two baths upstairs along with open living, dining and kitchen. 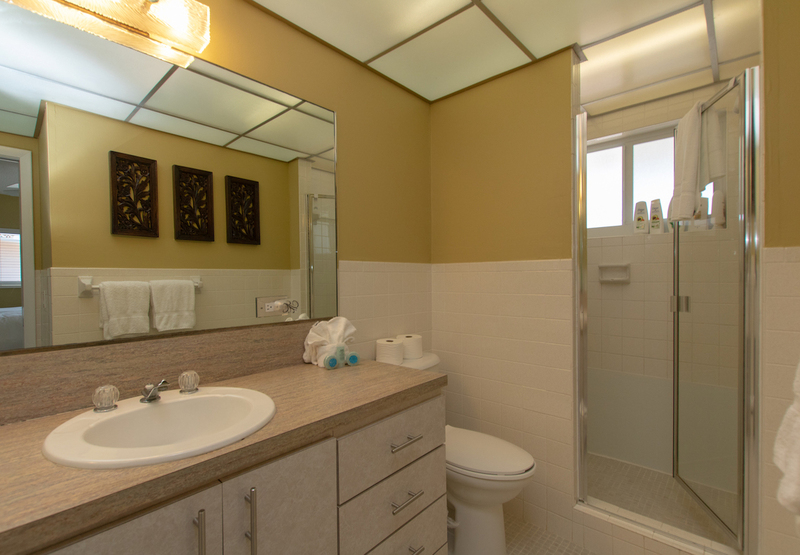 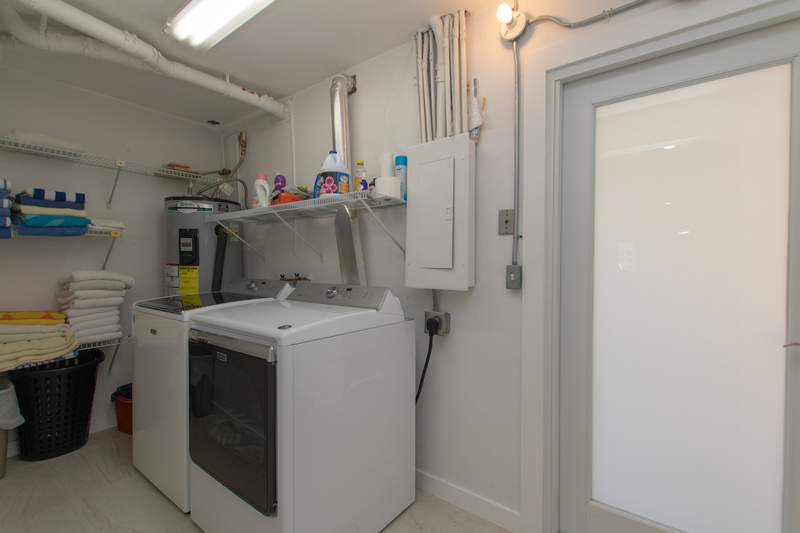 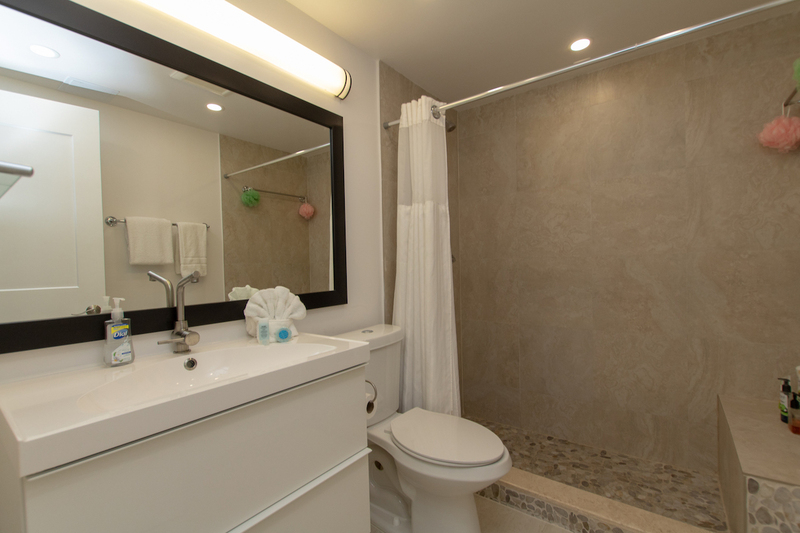 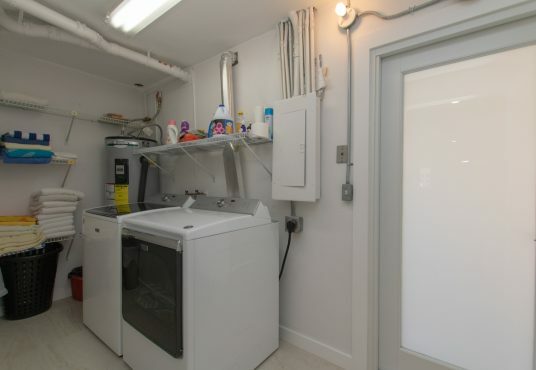 Two bedrooms/One bath downstairs with breakfast bar for guests convenience. 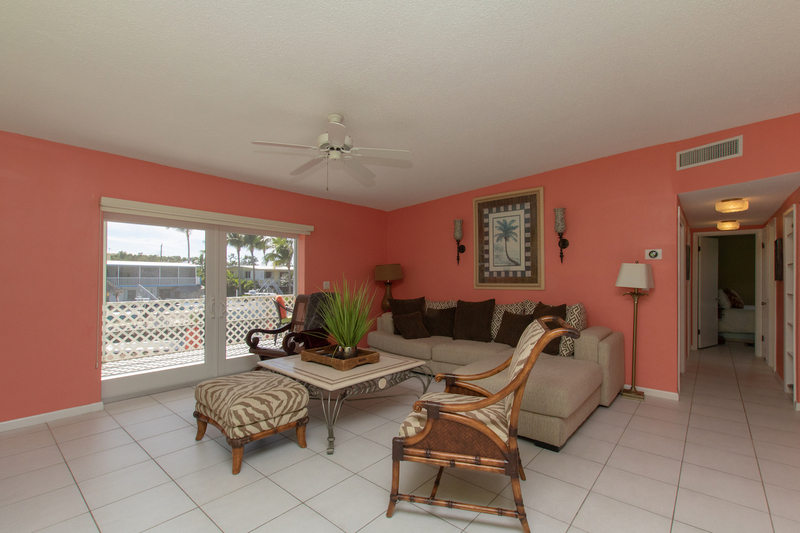 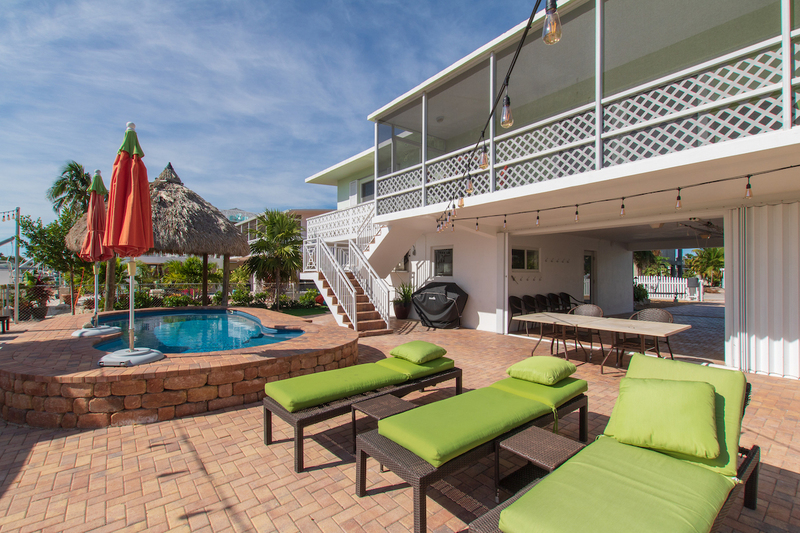 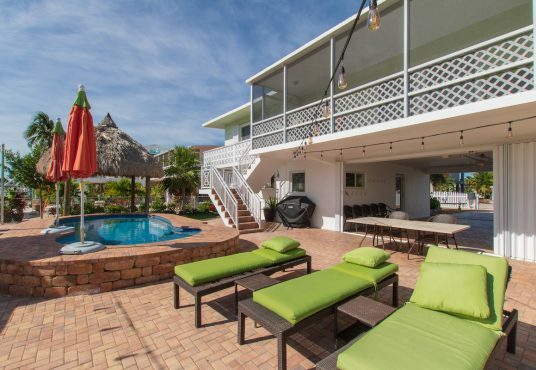 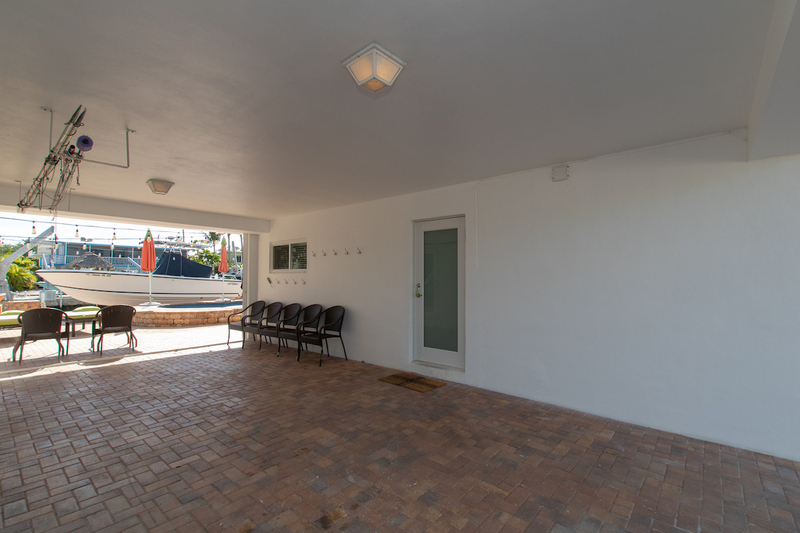 Spacious screened porch overlooking the awesome alfresco deck and furnished with plenty of outdoor deck for lounging and relaxing away your vacation! Downstairs recently renovated~ New photos coming soon. 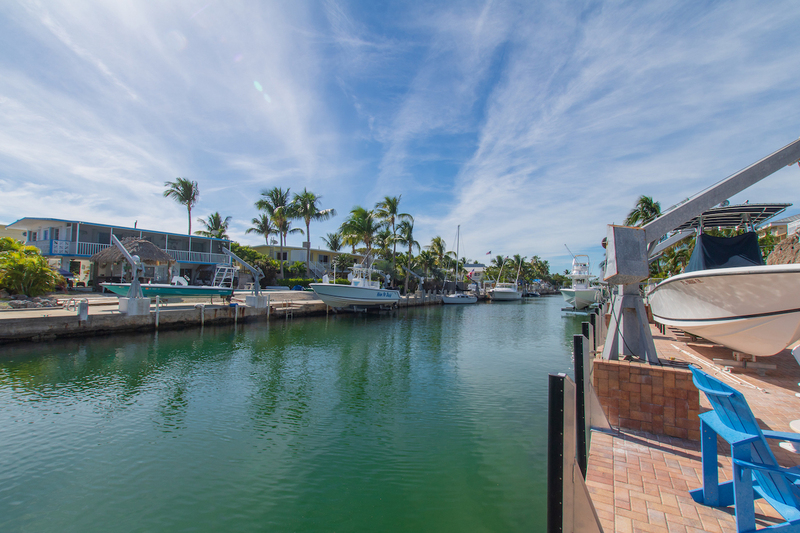 Located at MM 91 oceanside canal.